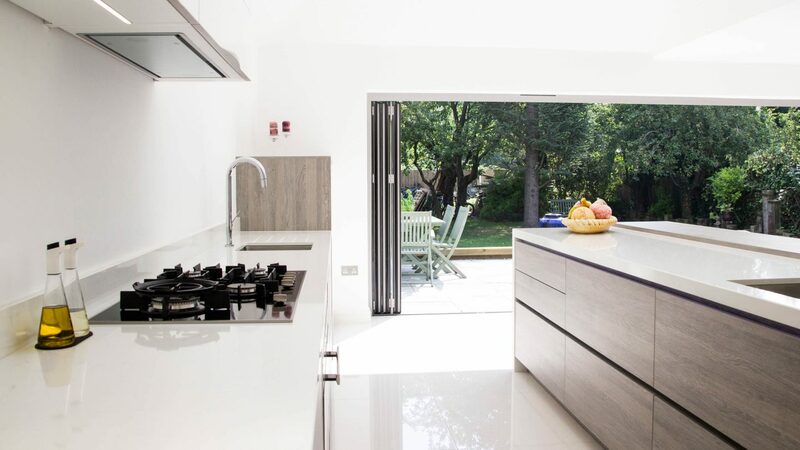 At Kitchenology we design and install bespoke luxury kitchens in Cambridge. 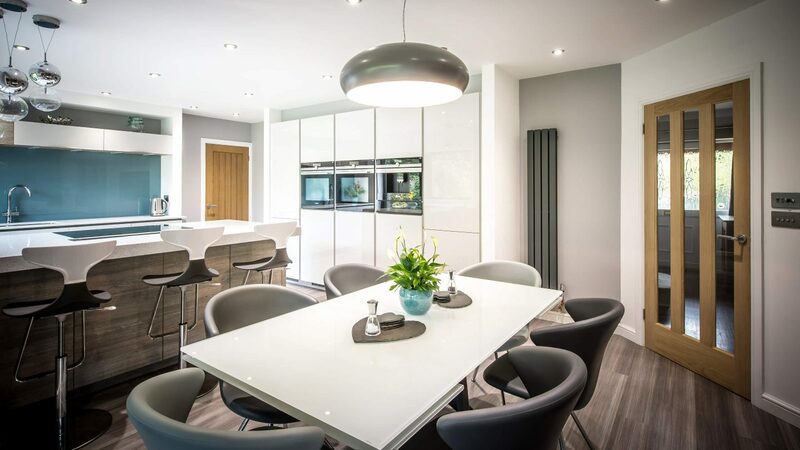 Our kitchen showroom is a quick trip down the A14 from Cambridge and we have plenty of free, all day parking. 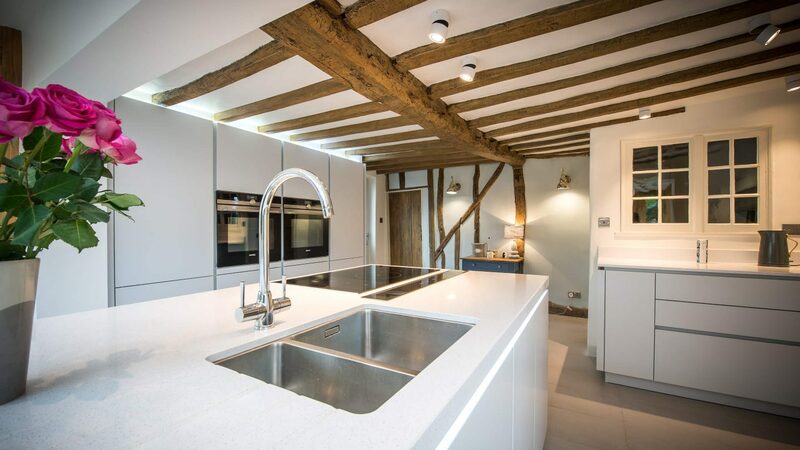 We know when you're planning your dream kitchen, you want something extra special that will last a lifetime. For this reason, we only work with premium German brands. ALNO, Leicht and Nolte all engineer their kitchens to the finest detail and use materials of the highest quality. 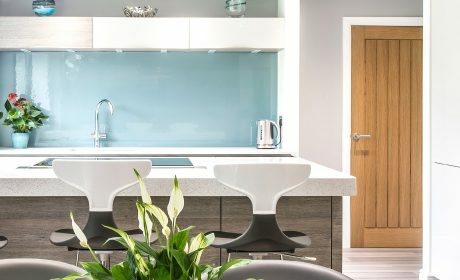 Visit our showroom to see the wide range of options available and start to visualize your new kitchen. 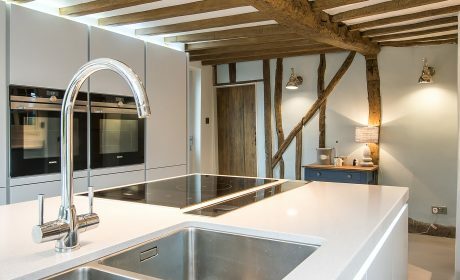 Within your design consultation, we will take as much time as you need to consider every last detail including the finishes, appliances and worktops. Once you are happy with the design, we plan the installation and ensure an Exceptional Finish. 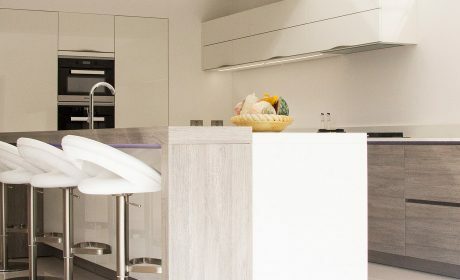 Our installation teams work to our Exceptional Standards and make sure every aspect of the kitchen works to the manufacturer's specification and quality standards. See what we’ve done for clients in Cambridge and beyond – view our Case Studies.